In celebration of selling its millionth Butterbeer inside The Wizarding World of Harry Potter, Universal Orlando Resort shared 1,000 complimentary Butterbeers with guests on the streets of Hogsmeade. Butterbeer appears as a favorite drink inside the Harry Potter books and films and is only available inside The Wizarding World of Harry Potter. It is a nonalcoholic, frothy drink reminiscent of shortbread and butterscotch and is served cold or frozen. Much has been written about Butterbeer since it made its debut on June 18, 2010, making it one of the most talked about beverages of 2010. There has been much speculation about its secret ingredients – but Universal Orlando will not share the closely guarded recipe. 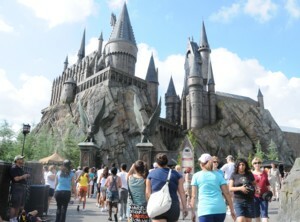 Universal has implemented special security procedures to protect the details. Butterbeer quickly became a guest favorite. To help meet the strong demand, Universal Orlando added a fourth Butterbeer location within The Wizarding World of Harry Potter. 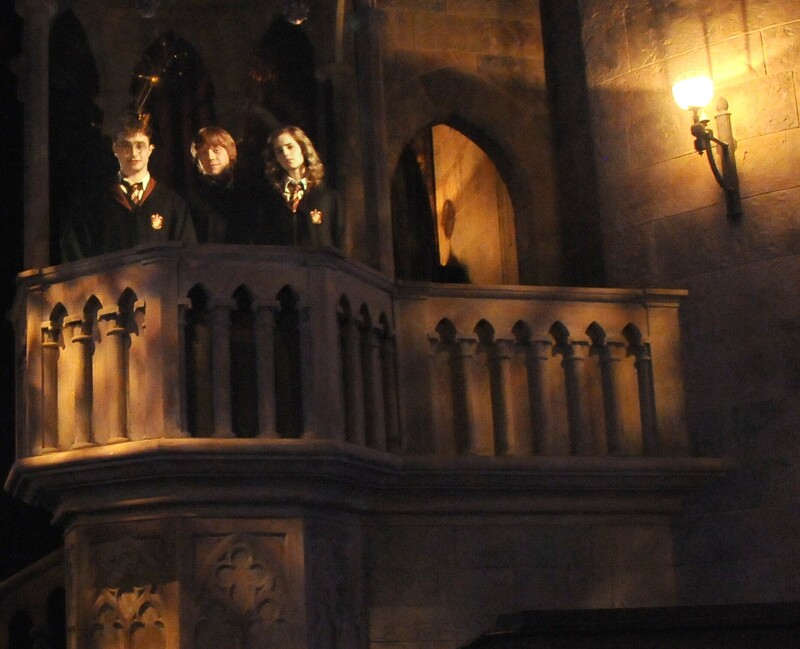 Inspired by J.K. Rowling’s compelling stories and characters, The Wizarding World of Harry Potter is the most spectacularly themed environment ever created. It is the only place in the world where the wonder, excitement and adventure of the Harry Potter books and films come to life.